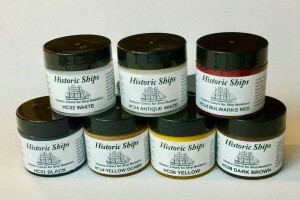 Welcome to Historic Ships! 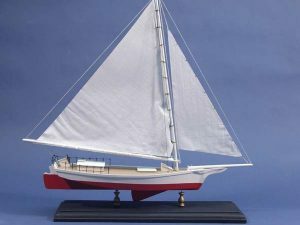 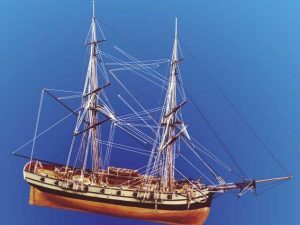 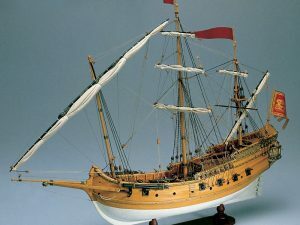 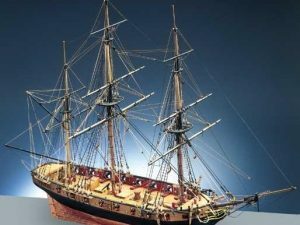 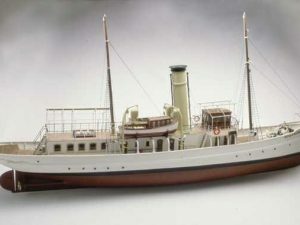 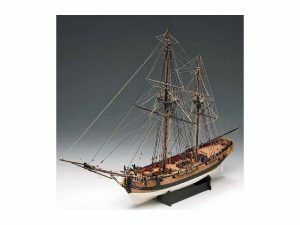 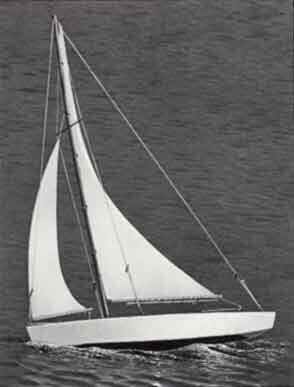 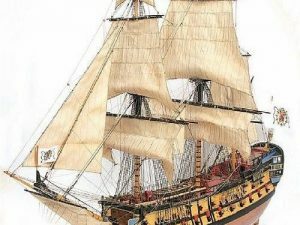 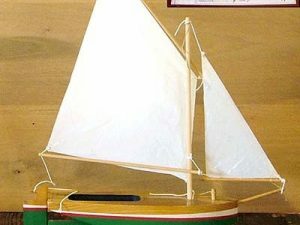 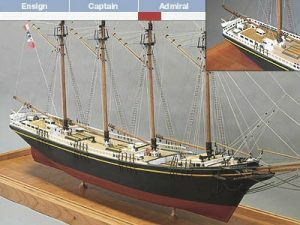 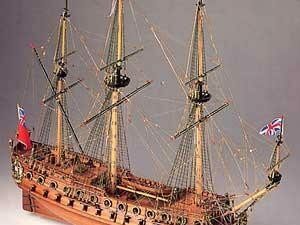 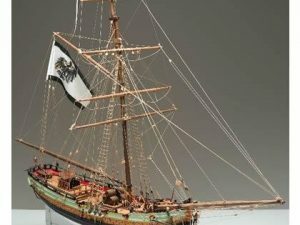 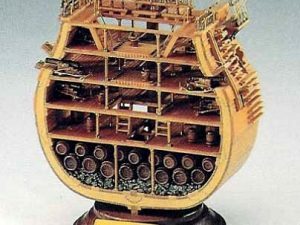 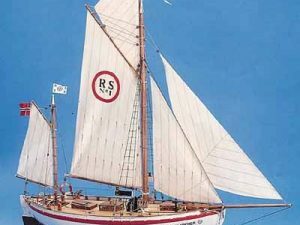 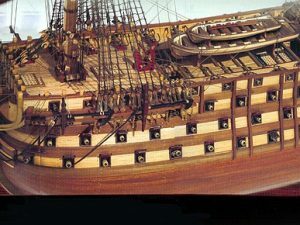 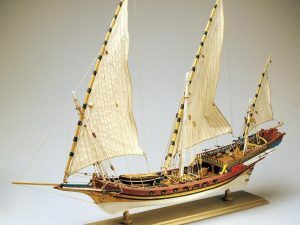 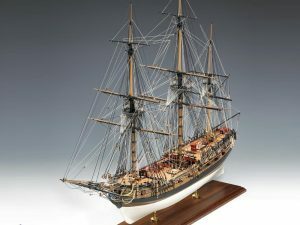 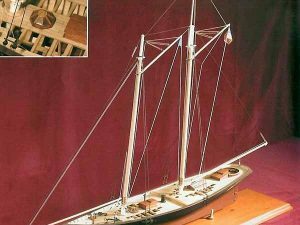 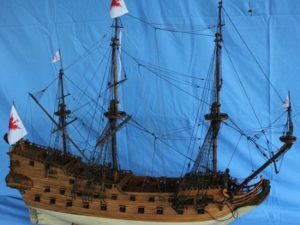 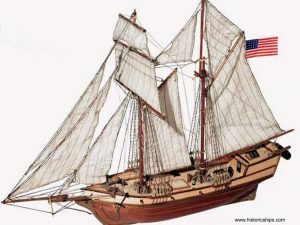 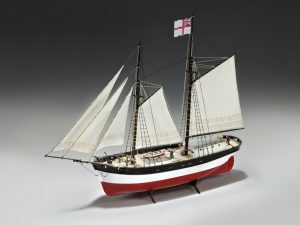 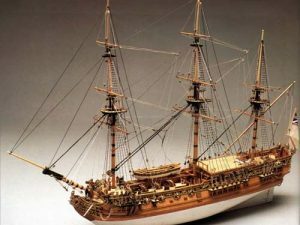 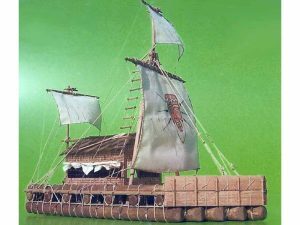 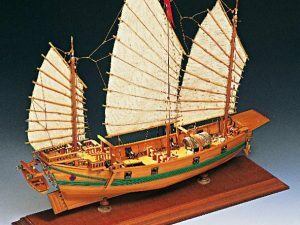 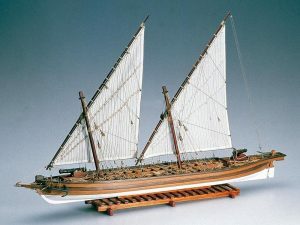 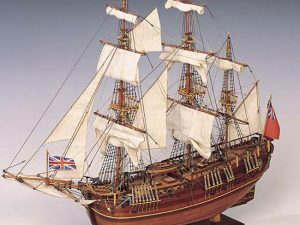 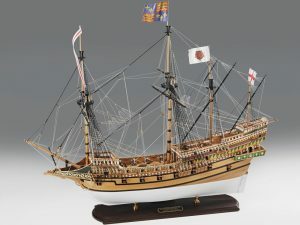 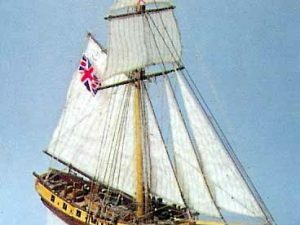 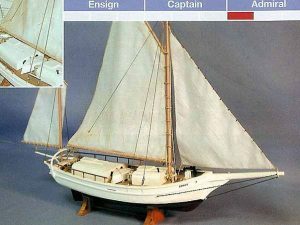 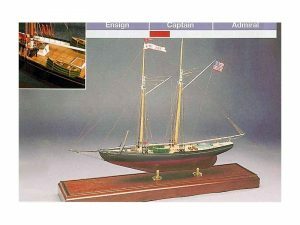 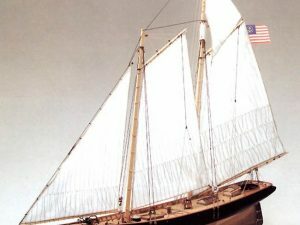 We specialize in Wood Model Ship and boat kits and historically accurate scale model ship kits from around the world. 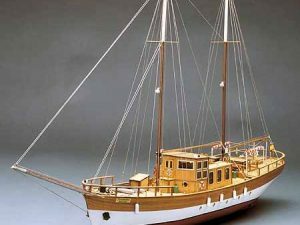 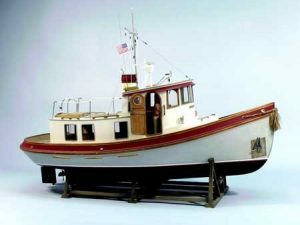 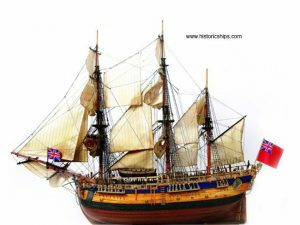 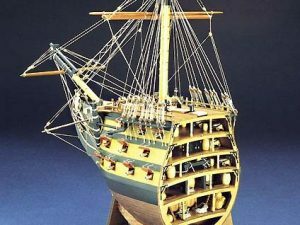 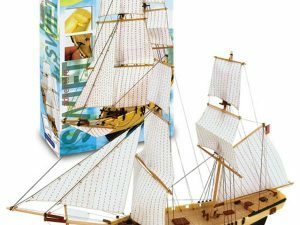 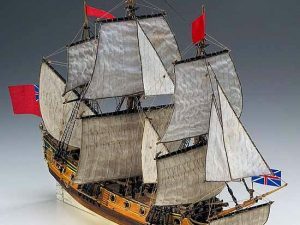 At Historic Ships, you will find exciting model ship and boat kits for the beginner as well as the advanced model ship kit builder. 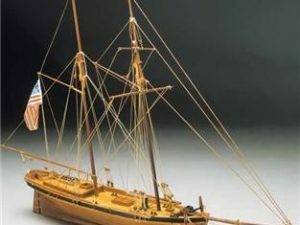 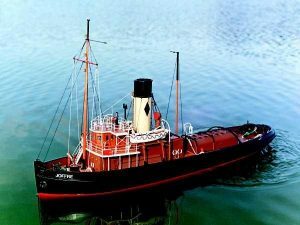 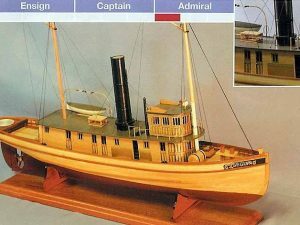 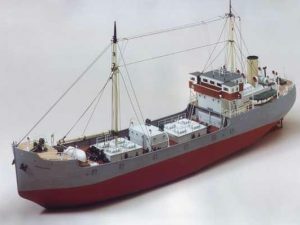 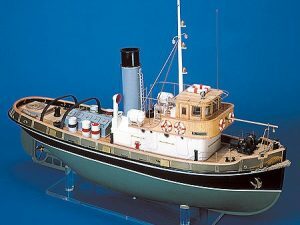 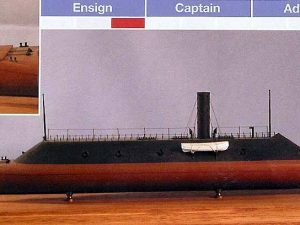 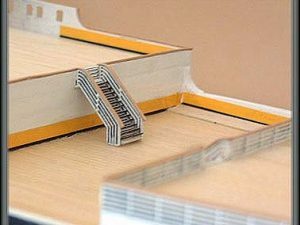 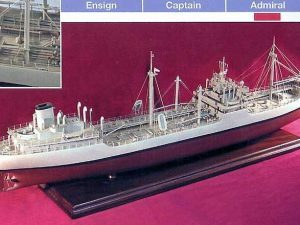 You will also find Model Ship Kit Fittings, Modeling Tools, Books on the subject of building ships, scale Rigging Line, Paints for Model Ship kits, wood strips and dowels, glue, Model Ship Displays and much more. 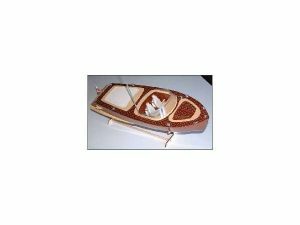 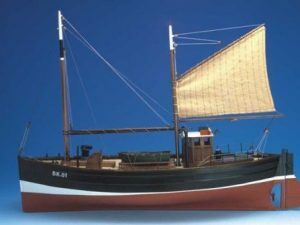 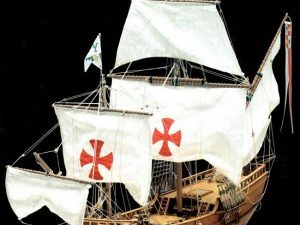 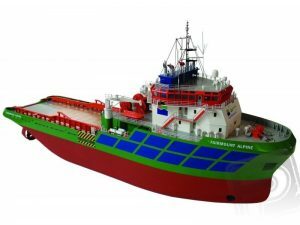 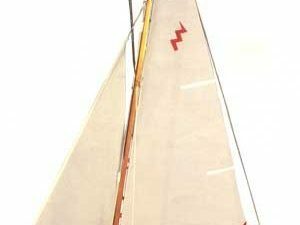 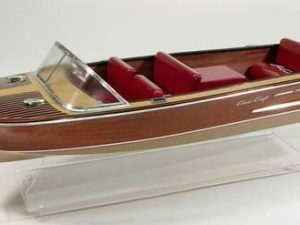 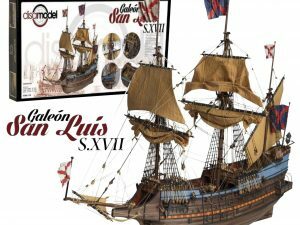 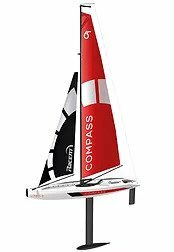 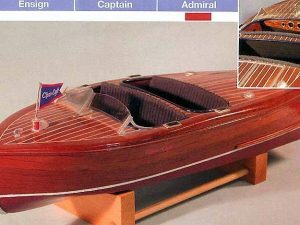 The Model Ship and Boat Kits presented here are from the leading manufactures of the Model Ship and Boat Kits industry such as Amati, Corel, Mantua, Constructo, Constructo Junior, Artesania Latina, OcCre, Blue Jacket, Billing Boats, Dumas,and Caldercraft. 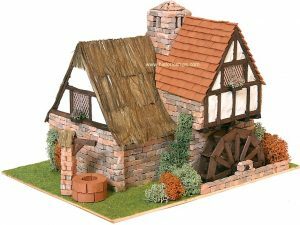 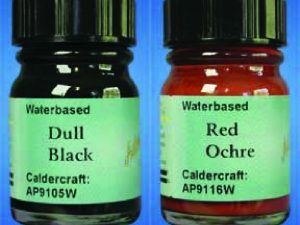 As these kits range from beginner to expert in degree of difficulty, there is something for everyone to find. 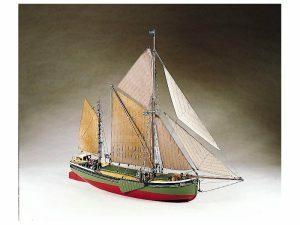 So sit back, relax, and browse the model Ship and Boat Kits available for your future project!